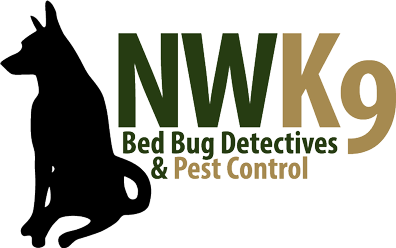 Seattle Bed Bug Treatment: Do You Have Bed Bugs? The good news is you don’t have to live with these disgusting pests. Our professionals can get rid of them for good without using harmful chemicals. Protect your home and family from bed bugs with Seattle’s best exterminator.